Every small business owner wants to maximize credit— and there is only one way- by reducing tax. 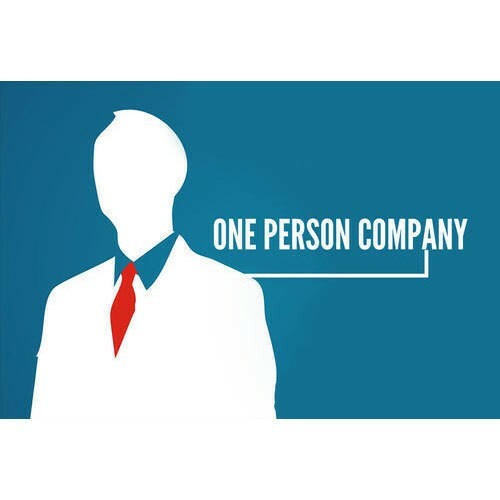 Small businesses are privately owned corporations, partnership or sole proprietor that has fewer employees and/or less annual revenue than a regular-sized business or corporation. Businesses are defined as “small” in terms of being able to apply for government support and qualify for preferential tax policy varies depending on the country and industry. Self-employment: an organization created with the primarily intention to give a job to the founders, i.e. sole proprietor operations. Small business: an organization that is small (few employees) and may or may not have the intention to be bigger. Small business ownercan take advantage of all the small business tax deductions that are available and appropriate for business. Every penny counts when you’re running a small business; your tax liability is no different. 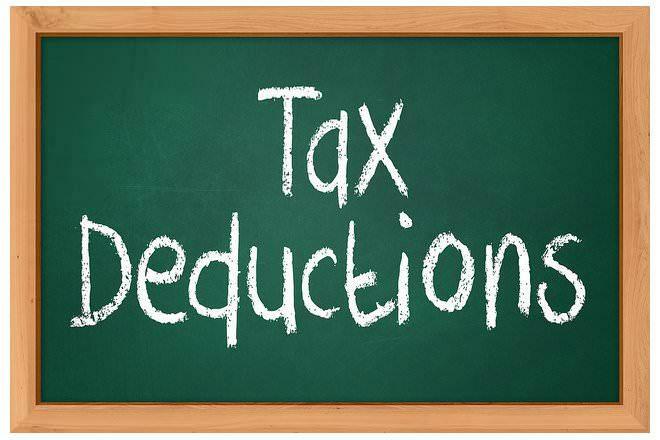 Tax deductions can lower bill by hundreds or even thousands, if it can properly account for the relevant expenses. Instead of sending money to the government, it could be channeling it back intobusiness. Also, it is important that proper handling and maintaining of all tax complianceis done time to time. Most small businesses use a vehicle, such as a car, light truck or van. The cost of operating the vehicle for business is deductible only if there are required records to prove business usage. Payments to employees, including salaries, wages, bonuses, commissions, and taxable fringe benefits, are deductible business expenses for the business.For employee benefit programs, such as retirement plan contributions. Read more about payroll outsourcing services . Many small businesses use freelancers or independent contractors to meet their labor needs. The cost of such contract labor is deductible. This deduction is allow for the cost of buying property for business, for example furniture, equipment etc. The cost of renting space — an office, boutique, storefront, factory, or other type of facility — is fully deductible. If any employee or owner himself travels out of town on business, the cost of transportation (e.g., airfare) and accommodation is fully deductible. Legal and accounting fees are fully deductible. Electricity expense is fully deductible. Other utility costs include mobile phone charges, water charges, meal expenses etc. In some instances, depending on the type of company, charitable donations are deductable. In case company is a Partnership, or Limited Liability Company they can deduct as cash donations. Owner can take software deduction if he uses the same in his business. Postage charges are also deductable. If owner wants to register his business on any website, then website fees are deductable. As a general rule, any personal expenses are not deductible incurred in the course of doing business. Expenses that are not reasonable or necessary for doing business are also not deductible. 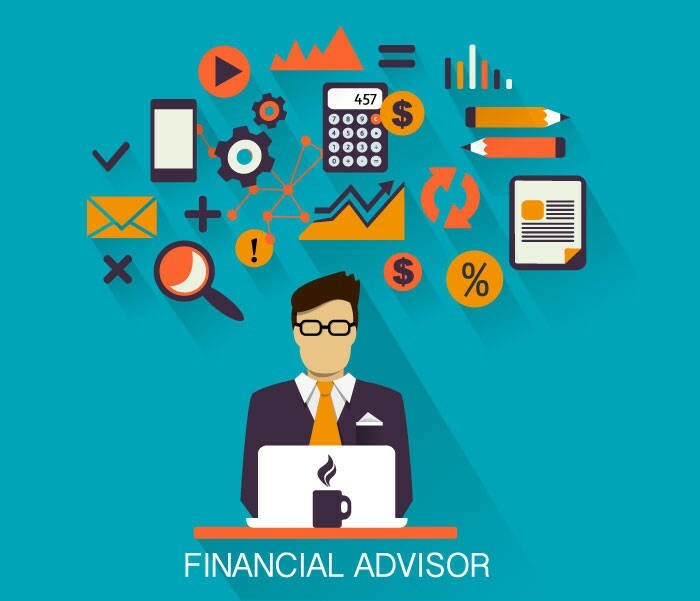 Learn more about finance and accounting outsourcing , virtual cfo at Aristotle Consultancy.